Share in the adventures of Thomas the Tank Engine and his friends with this series of four Holdson 35pc frame tray puzzle designs. Sold in packs of 4 - one of each design. 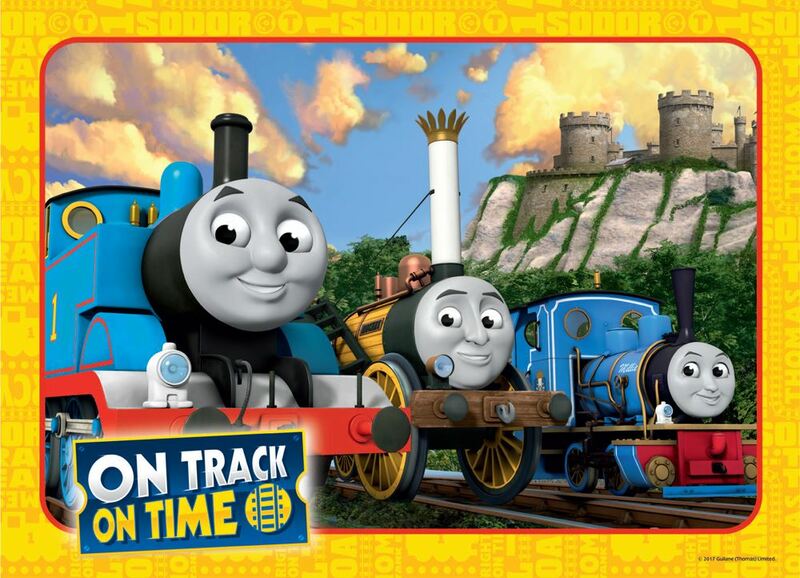 Titles include: On Track On Time, Sodor Railway, Team Thomas and Thomas The Tank Engine. Age 3+ years. Made in New Zealand by Holdson. Approximate product dimensions: 340mm x 240mm.